Welcome to the Mizuno Devonport Half Marathon. This is your chance to run or walk among heritage streets, past fabulous beaches and enjoy the stunning views to be had in Auckland’s most beautiful suburb! Race HQ is Windsor Reserve, right in the heart of Devonport Village and looking straight across the Waitemata Harbour towards the Auckland city skyline. 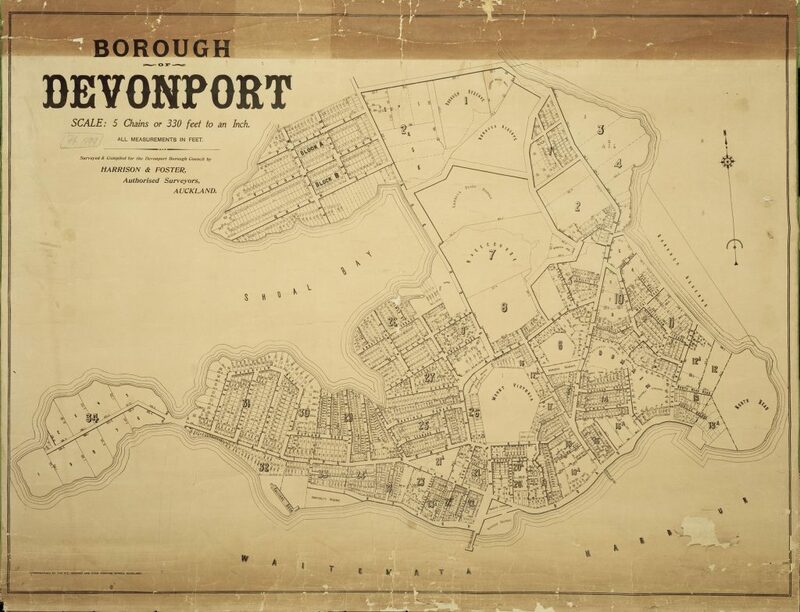 The Devonport ferry terminal is a stone’s throw away and Devonport’s many cafes and eateries are right across the road from the finish line. Event distances go from the superb, single lap, Half Marathon all the way down to a 2km kids’ dash, so there’s an option to suit everyone and no-one gets left out. All courses embark on a scenic, tour of this wonderful peninsula. The Devonport Half Marathon is Race One of the Mizuno Auckland Half Marathon Series, a season-long challenge featuring five awesome events at five stunning locations. Accumulate points in the Half Marathon Series, Classic Series or Kids Dash Series leading up to our season finale in April 2019. If you have the Auckland Marathon on your play list for this season, you’ll find the Devonport Half Marathon is strategically placed exactly four weeks out, making it the perfect tune-up for the big day. The special 15k option is the ideal tester for those in the half marathon.